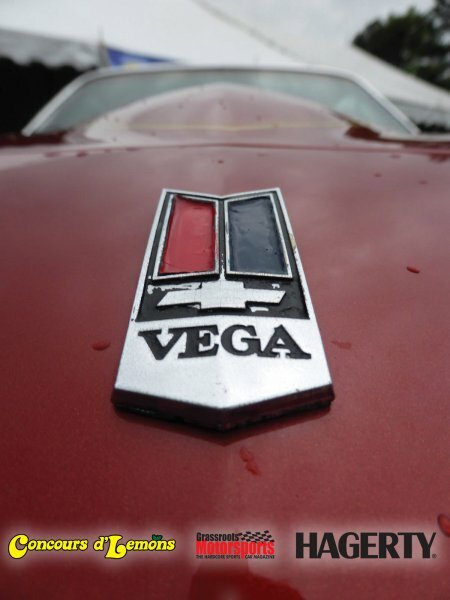 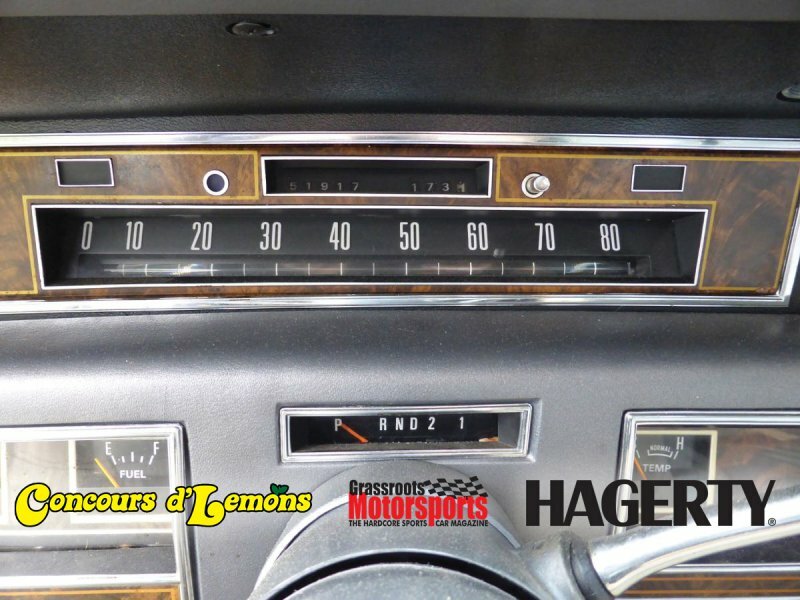 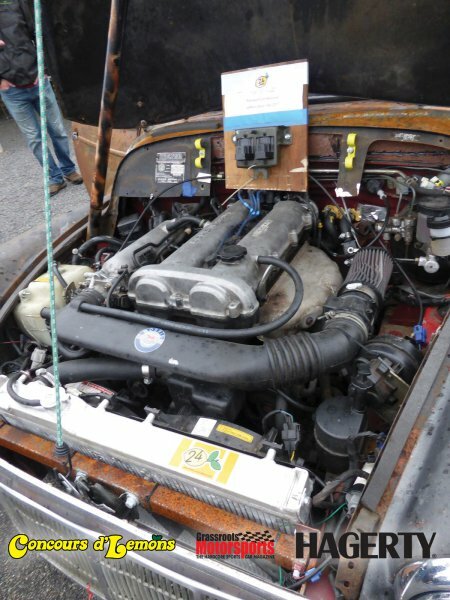 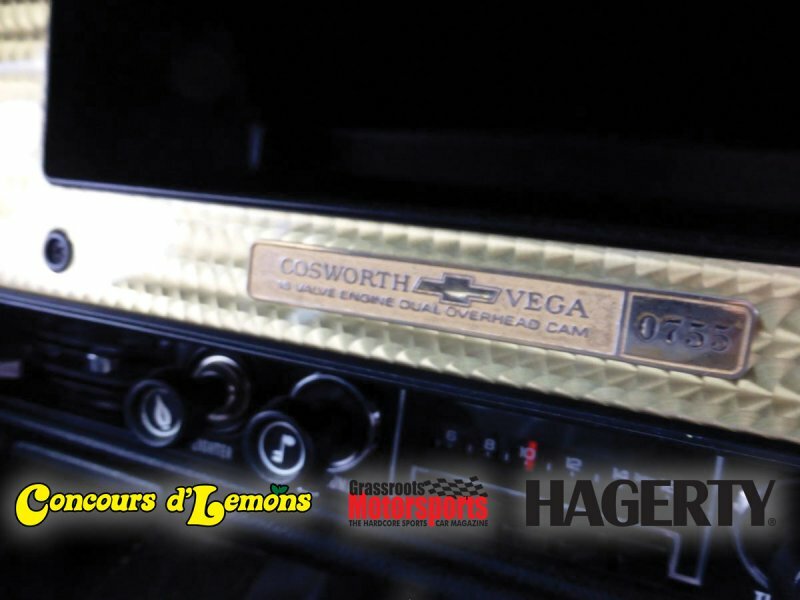 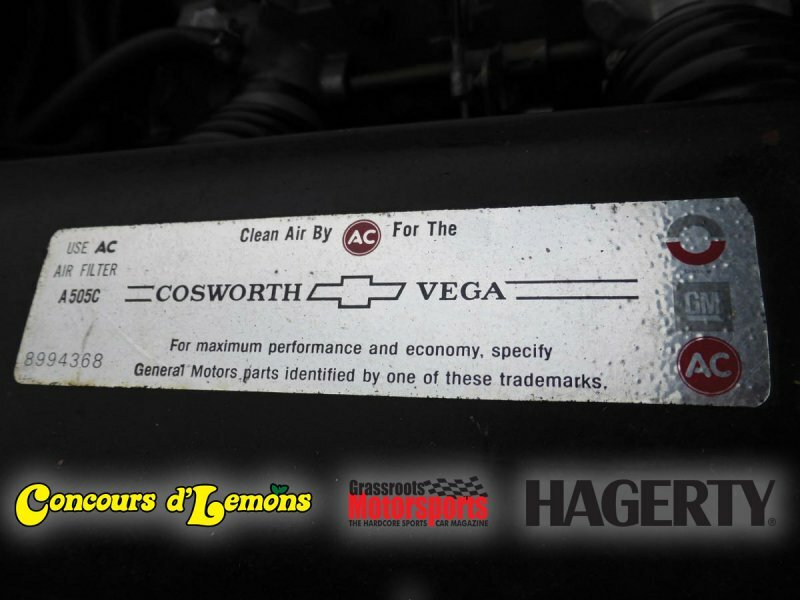 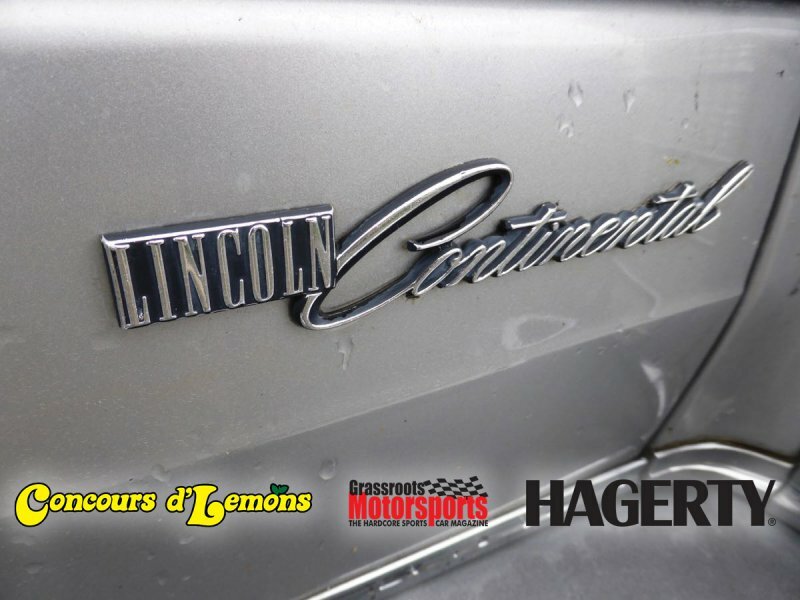 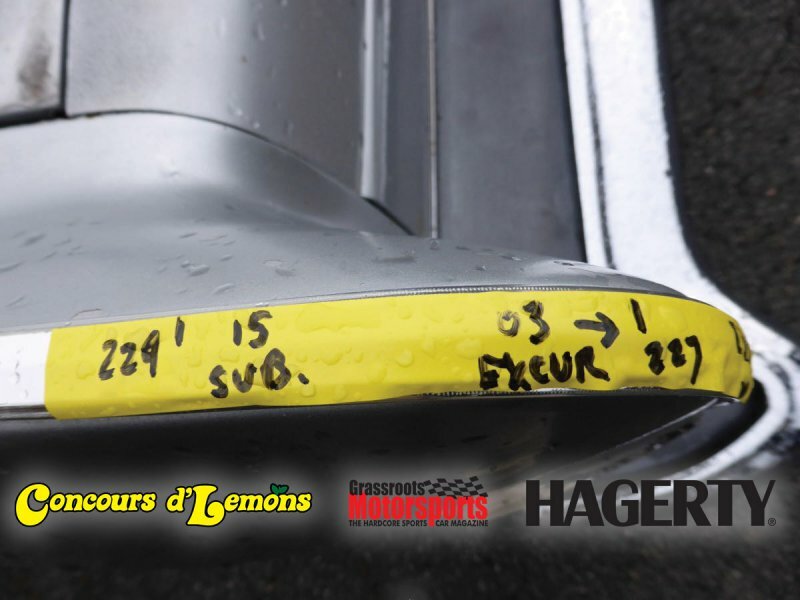 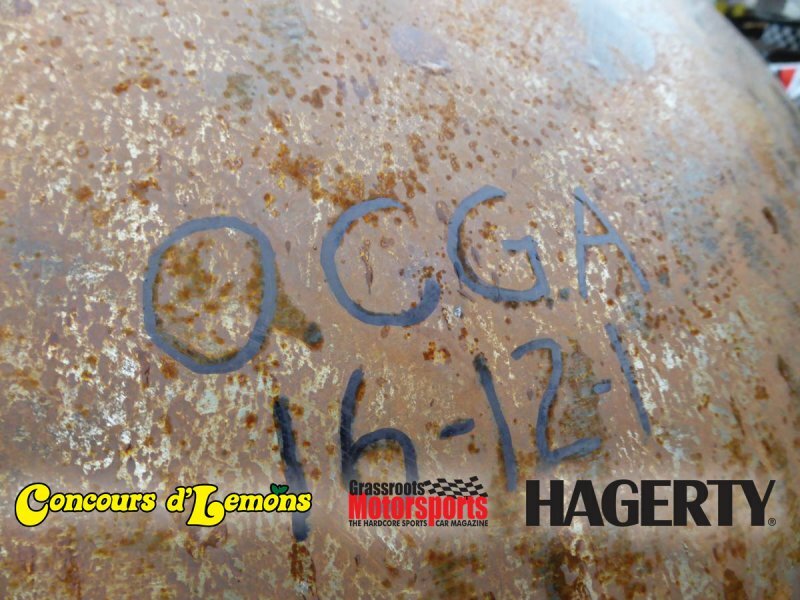 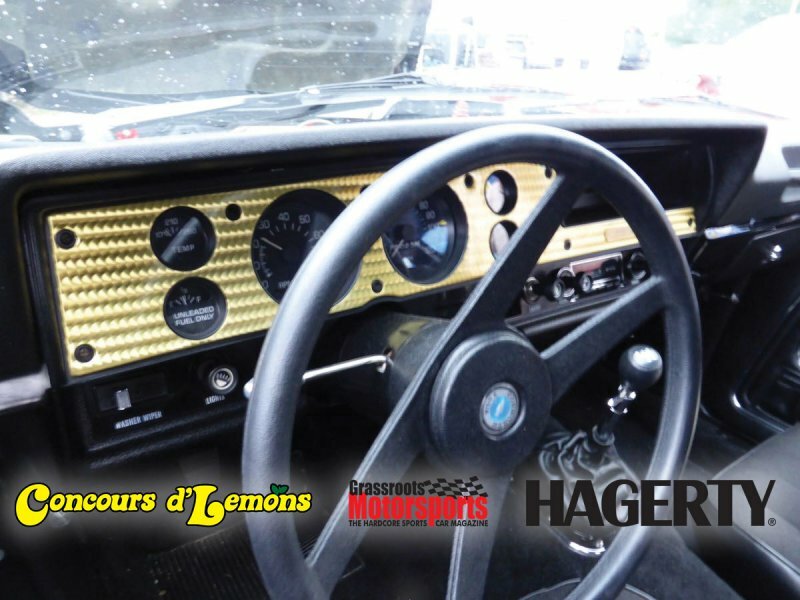 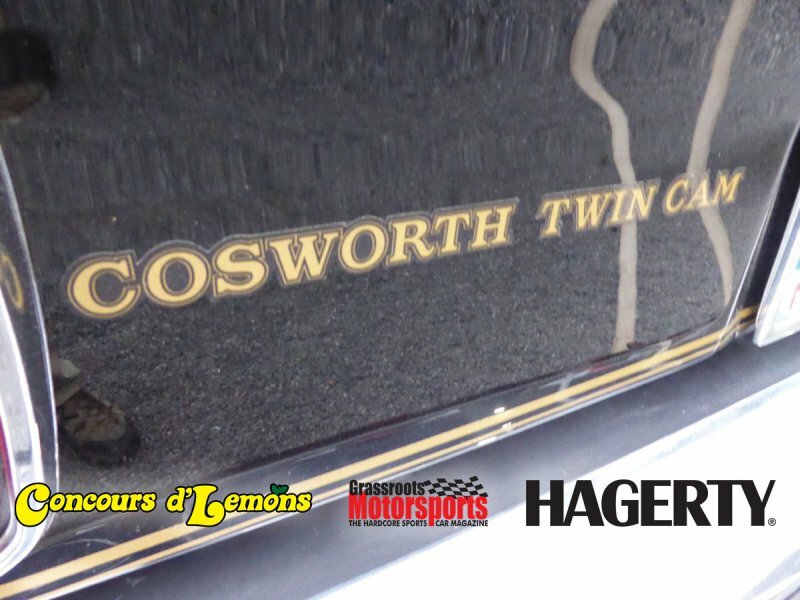 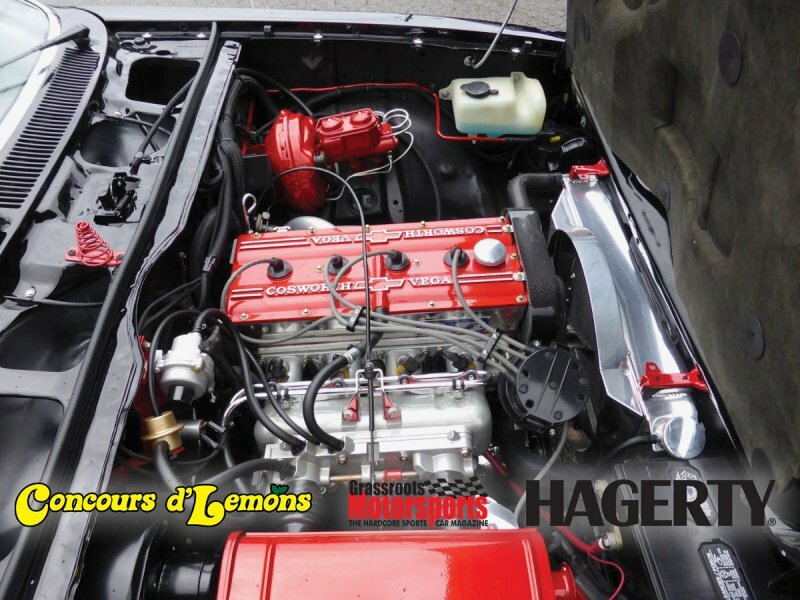 Have you ever used the words “Over-restored Cosworth Vega” in a sentence? 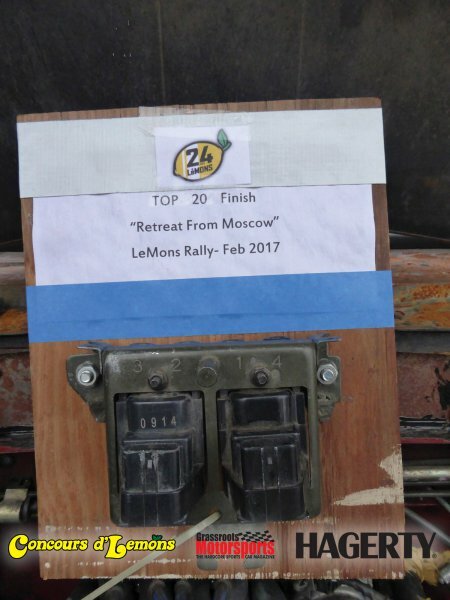 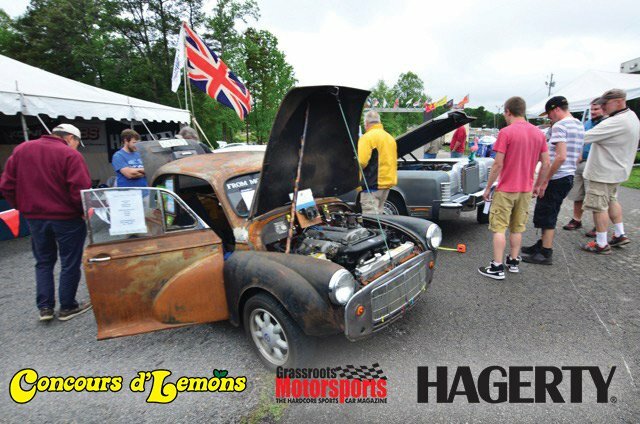 Neither had we until the 2017 Georgia Concours d’Lemons. 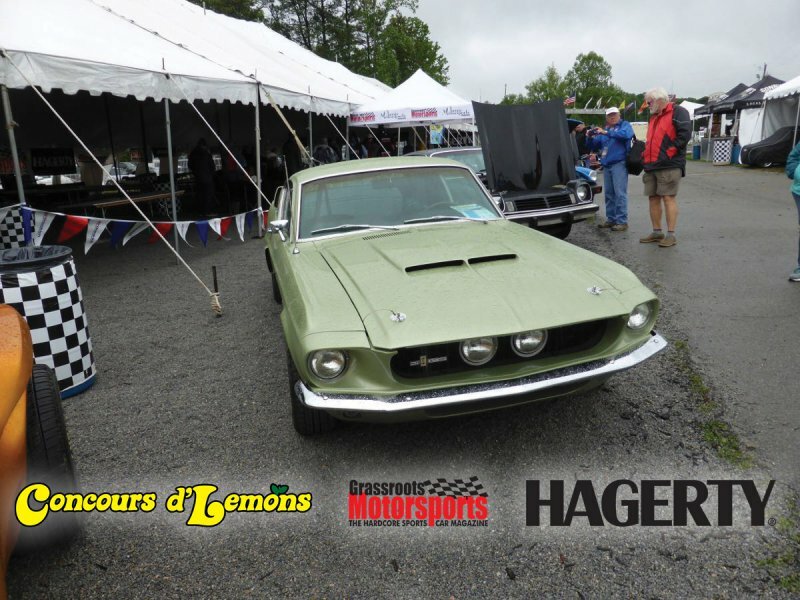 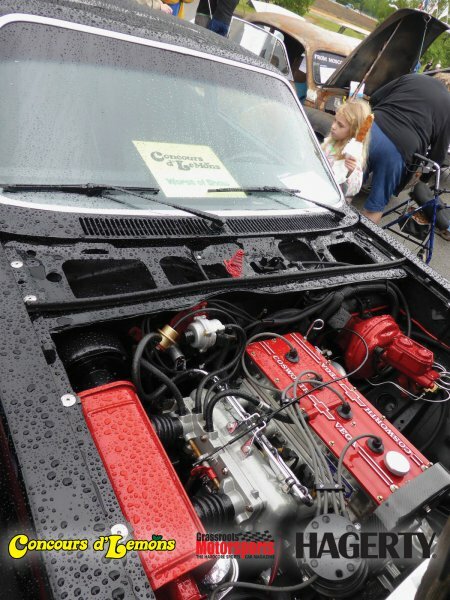 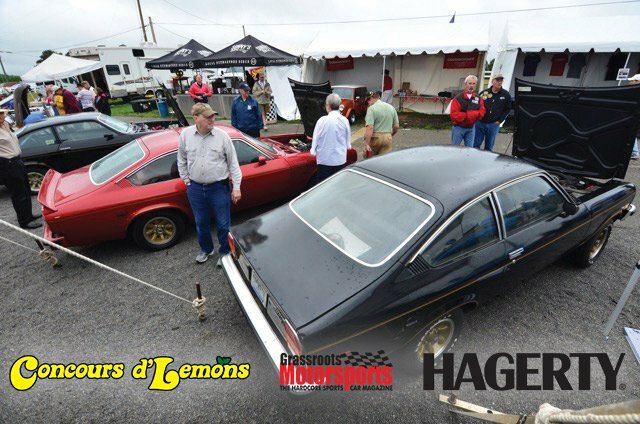 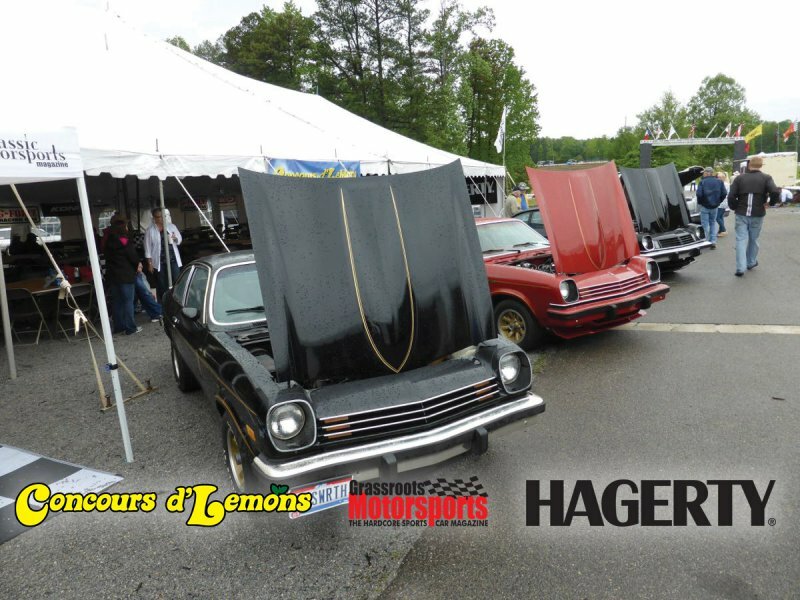 While the rainy weather kept many from showing up the Cosworth Vega club showed up in strength. 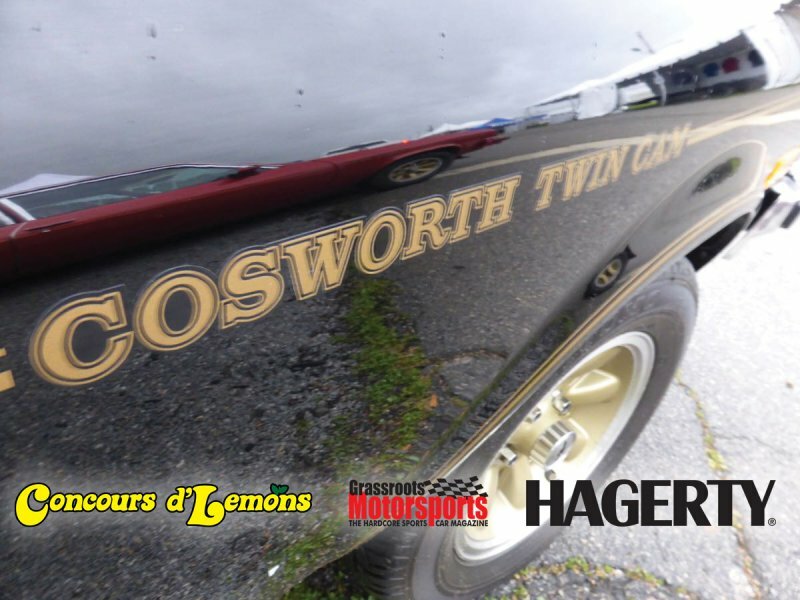 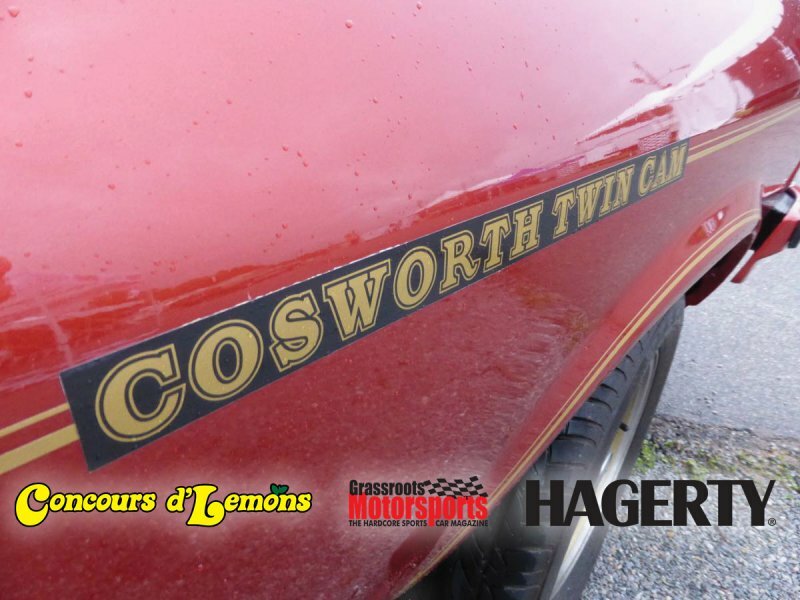 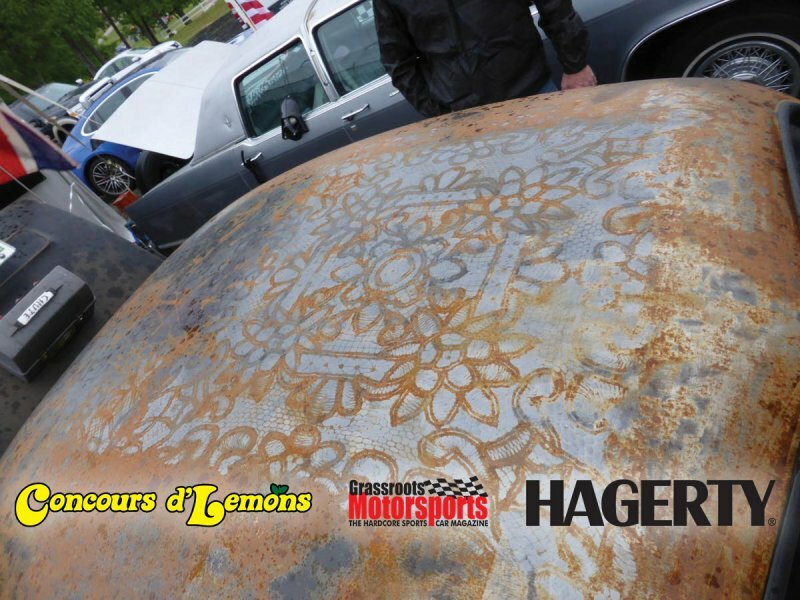 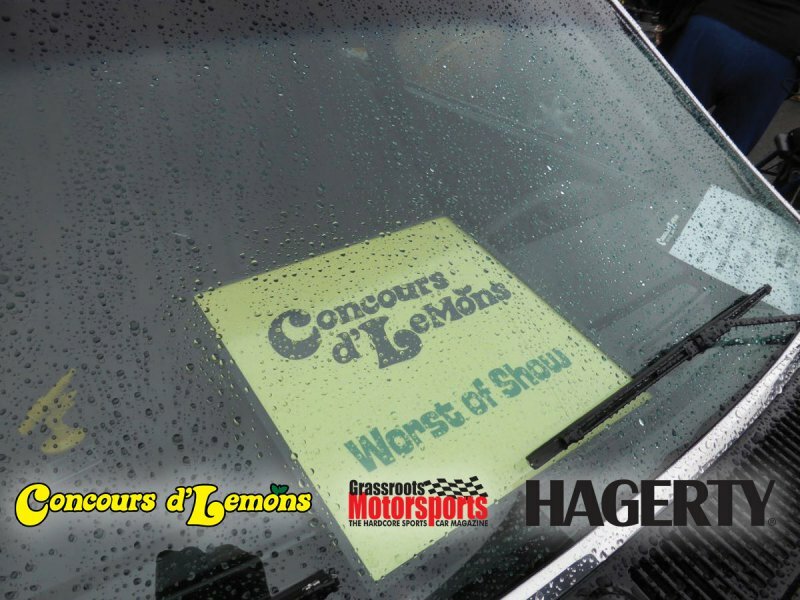 Tim Seaman took home “Worst of Show” honors with his “Over-restored Cosworth Vega”, becasue who does that to a Cosworth Vega? 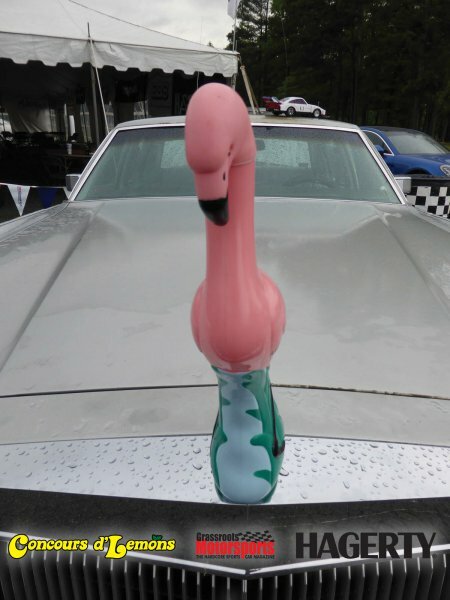 We are glad someone did. 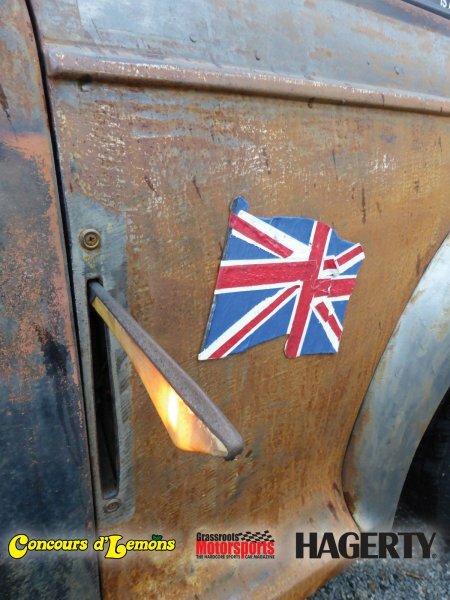 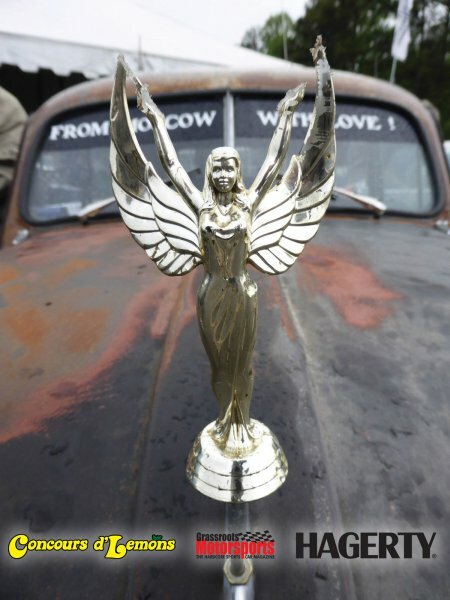 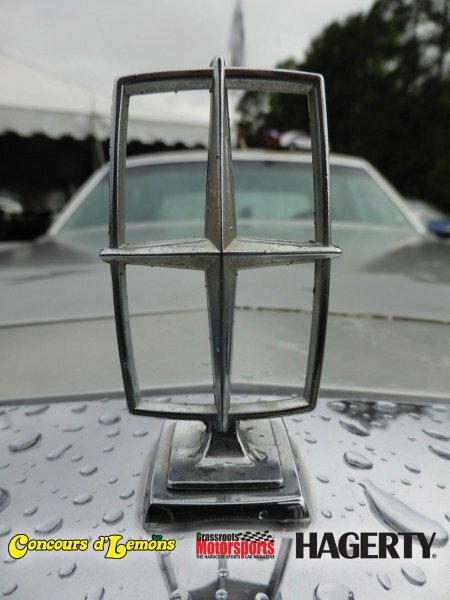 American Rustbelt Junk honors went to Kelly Ott and his lengthy 1977 Lincoln Continental Town car. 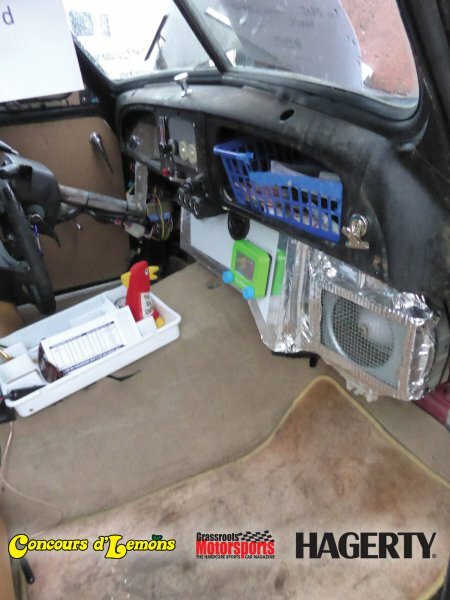 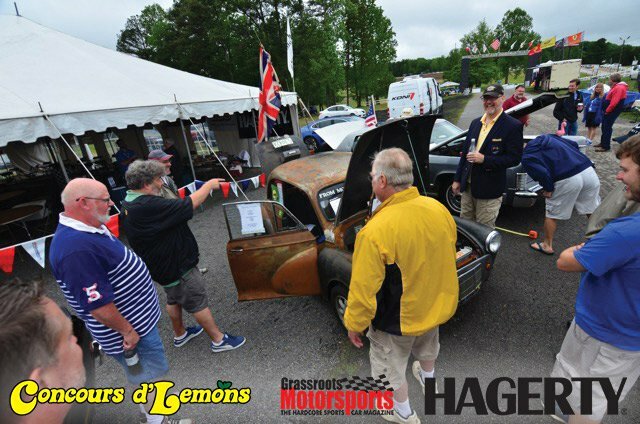 The French Legion of Horror award was taken home by a Citroën 2CV that stayed at home… it couldn’t mkae it up a steep rain slicked driveway. 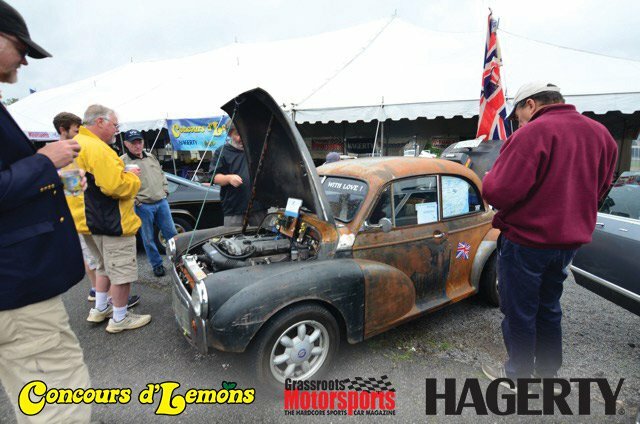 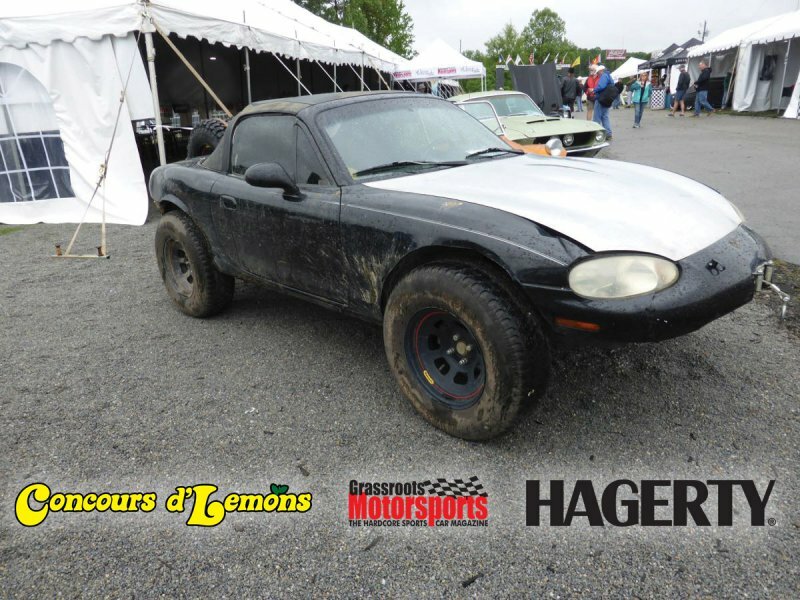 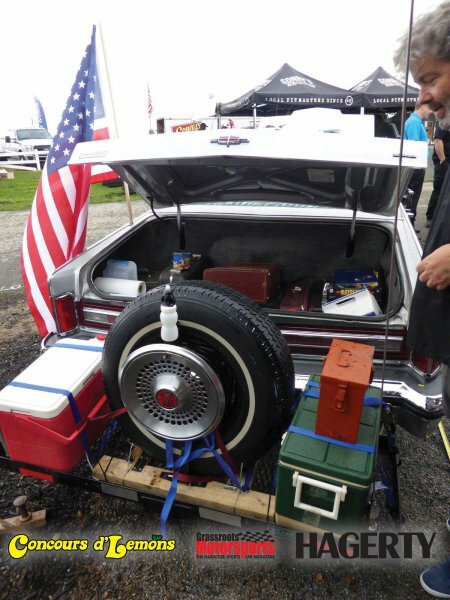 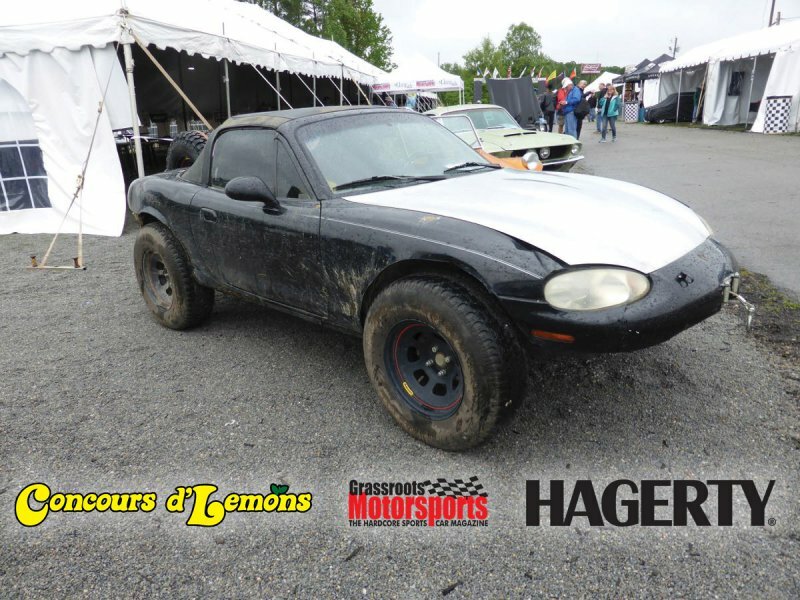 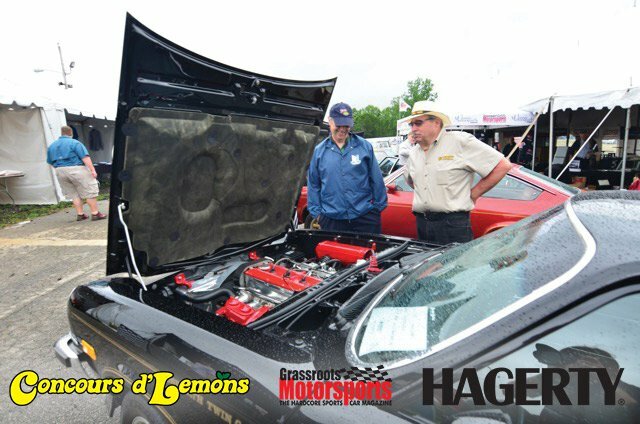 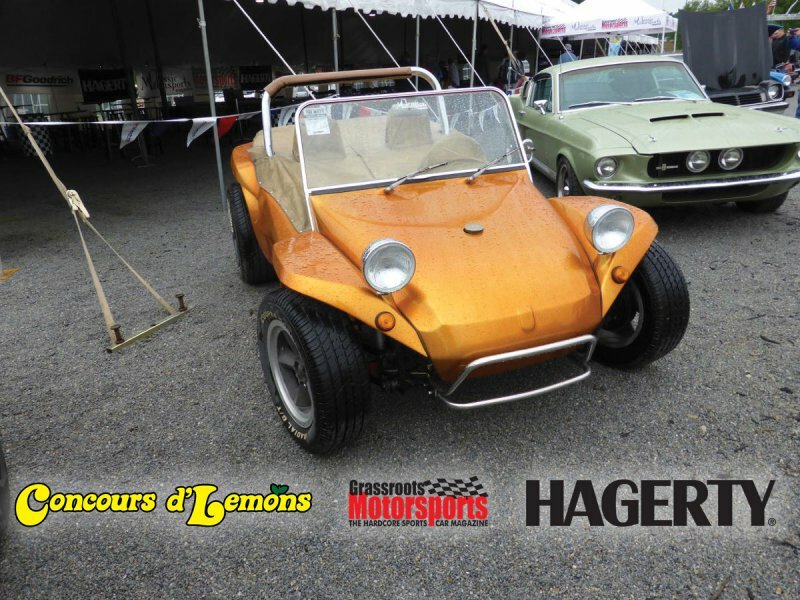 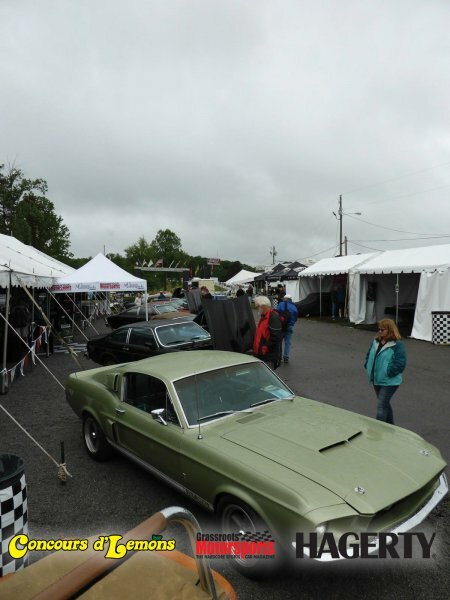 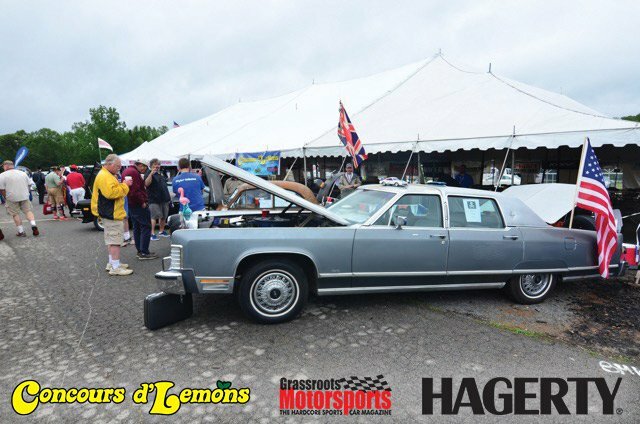 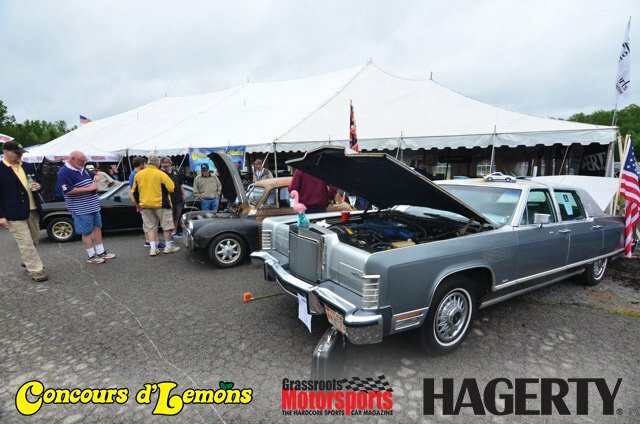 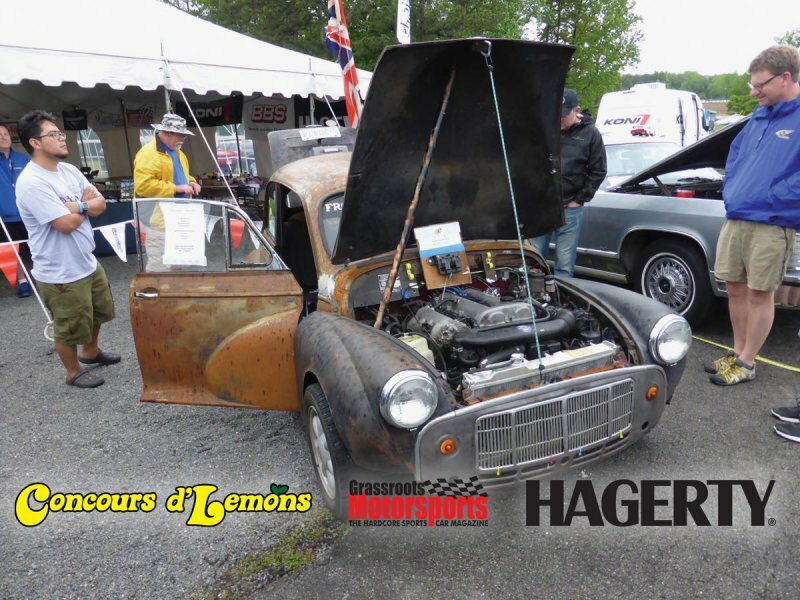 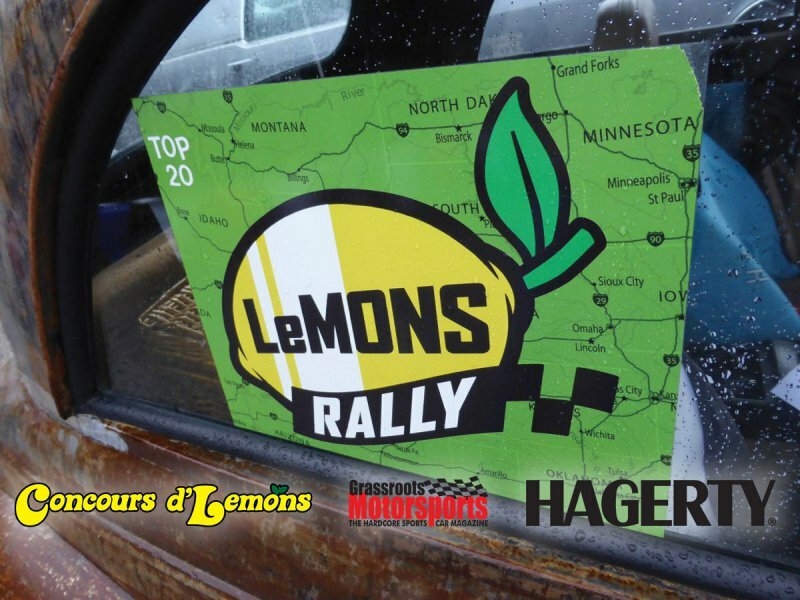 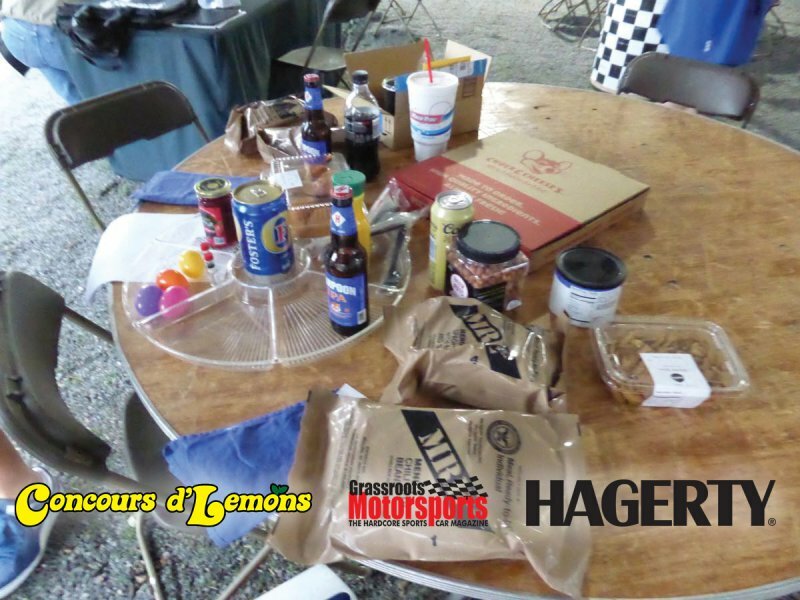 After all the awards were given out the assembled crowd stayed under cover in the Grassroots Motorsports tent and exchanged stories of using their Hagerty Insurance roadside assistance services.